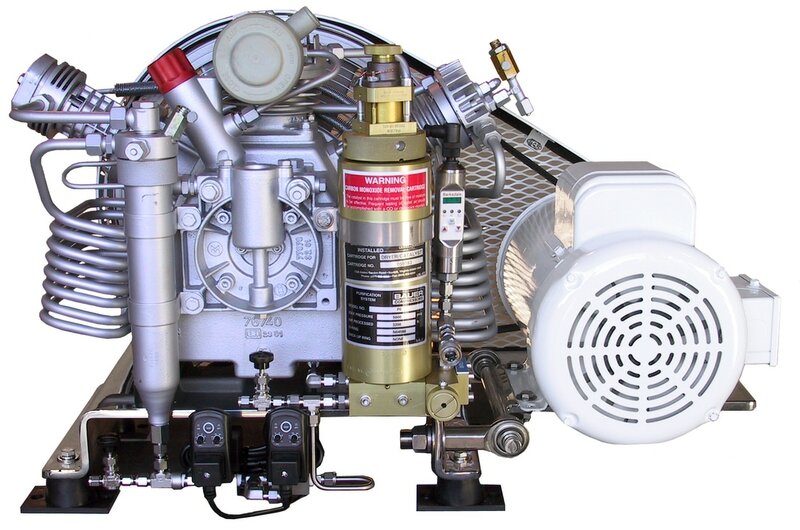 Yacht ProTM compressors are fully automated, leaving the operator free to leave the fill station. The Yacht ProTM pressure switch will automatically detect preset high and low pressure triggers. When tanks reach the predetermined fill pressure the compressor will stop the filling process. 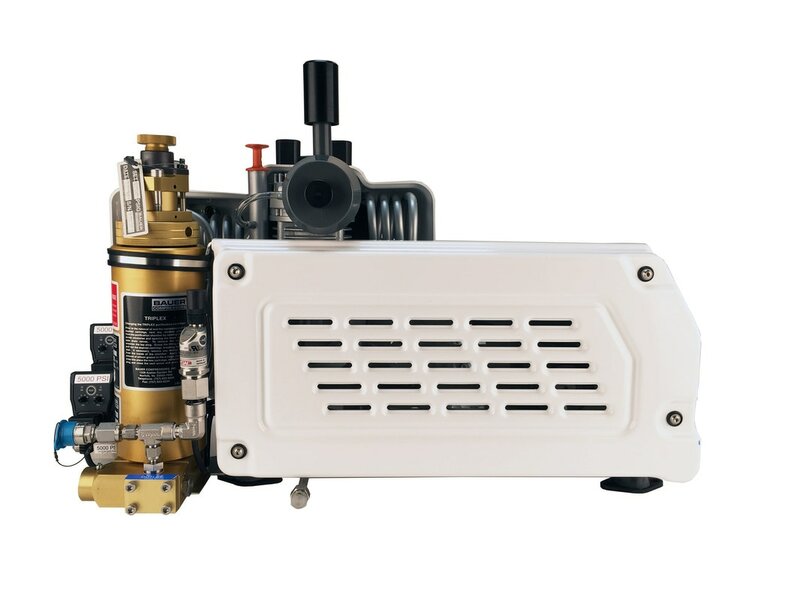 The fully marinized construction combined with the fully automated operation make the Yacht ProTM series of compressors the ideal diving solution. 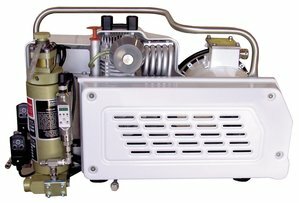 Our custom compressors are space saving (almost 30% smaller than unmodified compressors) and based on a lighter weight frame constructed of structural aluminum that has been etch dipped, primed, and Imron coated for superior corrosion resistance over standard Bauer carbon steel frames.